Recently, I had the pleasure of participating in the “Why Are College Houses So White” discussion panel held at Reed House. A fellow panelist did a wonderful job of explaining how and why they thought students of color could possibly feel isolated in a College House setting. 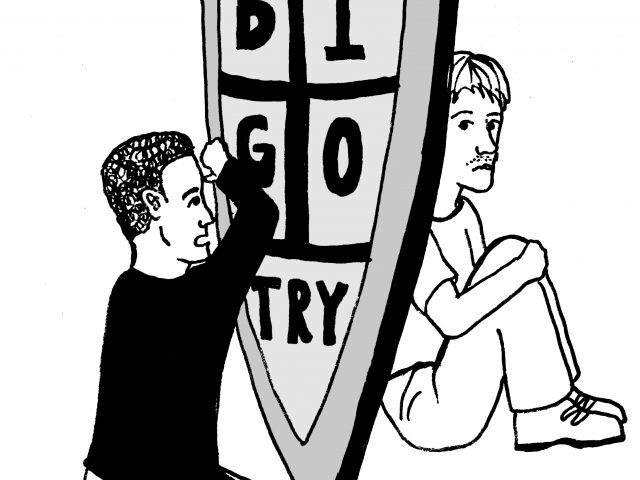 I’d like to think of bigotry as misunderstanding, that people are prejudiced because it makes sense to them to be so. In my lifetime, I have come into contact with individuals whom I have avoided associating with because of their discriminatory views.